For most of the time I’ve been actively involved in the evangelization movement, I have heard one consistent string of thought: we are converting people to Jesus, not to the Church. 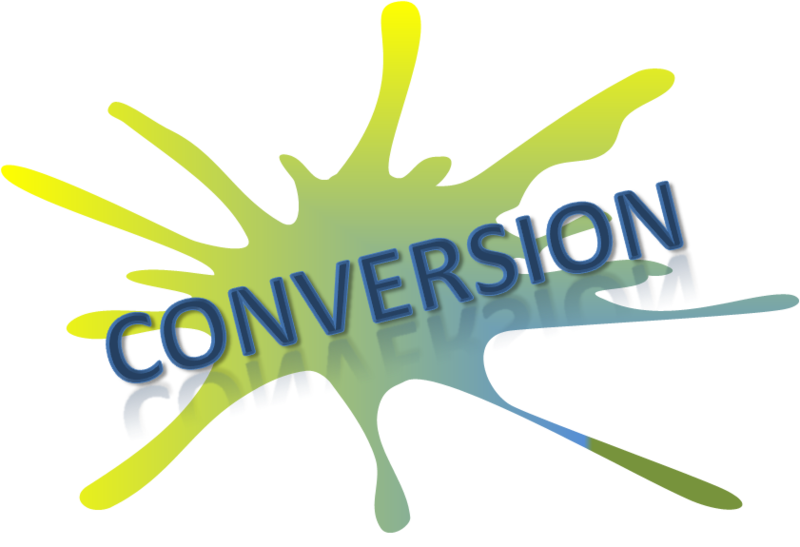 Conversion is about relationship, not about institution. This line of thinking weaves seamlessly with the broader trend of religion in the United States—that conversion is personal decision, that it relates me directly to Jesus (or the Spirit), and that, therefore, I have no need for institutions or organizations. Indeed, one of the broad strands of American expressions of religion is in the so-called “non-denominational” churches which downplay institutional factors while playing up relational ones. I have heard bishops tell me that they have been characterized as “ecclesiolatrists” by evangelical church leaders; instead of worshiping Jesus, we worship the Church and parse everything in terms of the Church. 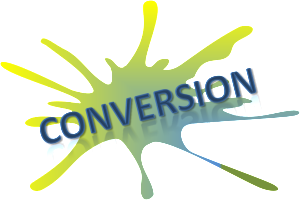 For me, the issue gets clear when we talk about conversion as geared to the Kingdom of God—when we come to live for what Jesus lived for. The Kingdom of God is the horizon of all discipleship. Everything in Christian life is for the sake of serving and making more evident the Kingdom. My relationship with Jesus is validated by my living for the Kingdom. The presence of the Spirit brings me powers, capacities and gifts for the service of the Kingdom. Because the Kingdom is the ultimate expression of the Father’s will, living for the Kingdom embodies our living for God. The Church, then, is an object of conversion because of its relationship to the Kingdom. The Church works to align its adherents to the Kingdom as the center of their lives; it empowers people through the Word and the sacraments to be disciples, servants of the Kingdom. Thinking of things through the Kingdom helps bring clarity and proportion to the Christian message. It has only one goal, and everything in Christian experience has meaning in view of this goal, the fullness of the Kingdom of God. Does the idea of the Kingdom bring clarity to anyone else? Fr. 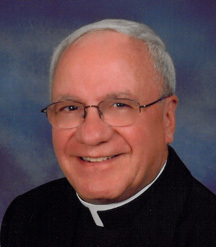 Frank DeSiano is the President of the Paulist National Catholic Evangelization Association.